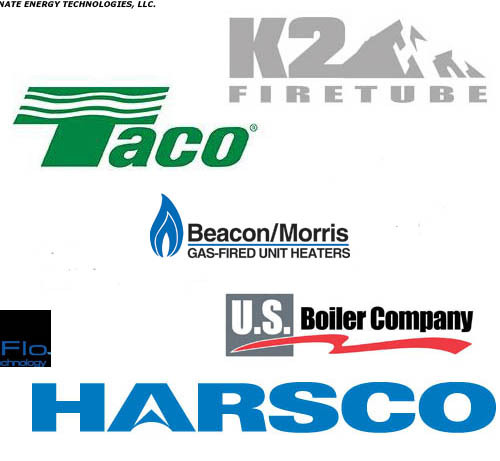 Commerical and residential heating, cooling and plumbing products. McCoy Sales prides itself in only providing premium brand products that meet output and efficiency demands. Get updates and information from McCoy Sales. Heating, cooling, plumbing right to your email. 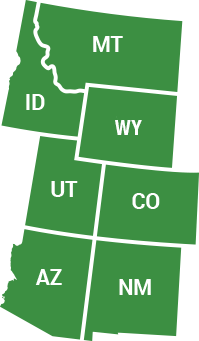 McCoy Sales represents manufacturers of quality heating, cooling and plumbing products in the Rocky Mountain West, and we have for more than 60 years. We take pride in our ability to combine the needs of our customers with the goals of the manufacturer, and together develop business strategies that lead to our mutual success. McCoy Sales takes pride in both the quality products in our warehouse to the one on-one-one friendly service our professional team provides for each and every product. You can guarantee that McCoy will never let you down. Call us today! We are looking forward to helping you out. 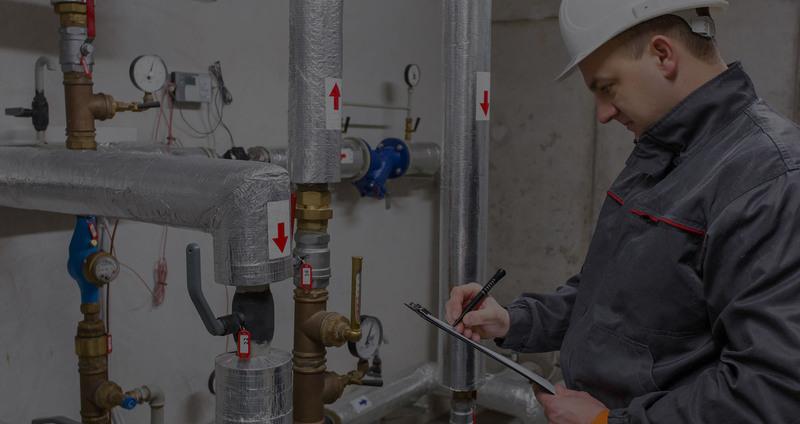 McCoy has a tradition of strong relationships with the Plumbing and Heating Wholesale Channel. We provide training to wholesalers and their customers and take the time to make sure products are applied correctly and work the first time. We pride ourselves on being easy to do business with, and our wholesaler customers know that stocking McCoy’s products means our team goes to work for you. 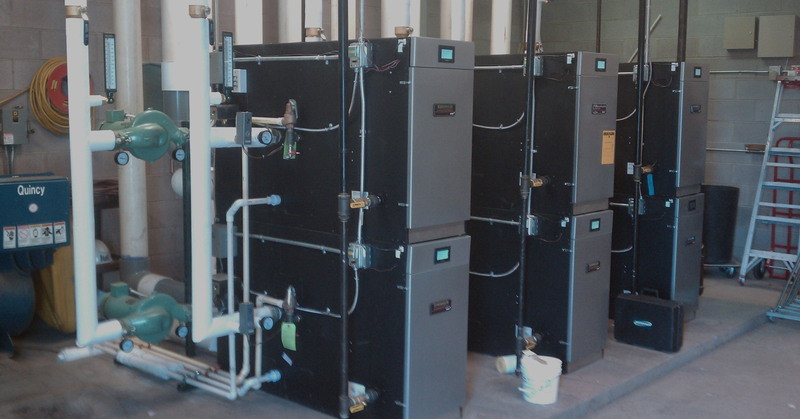 We take a Complete System approach to Commercial Equipment. We know systems. 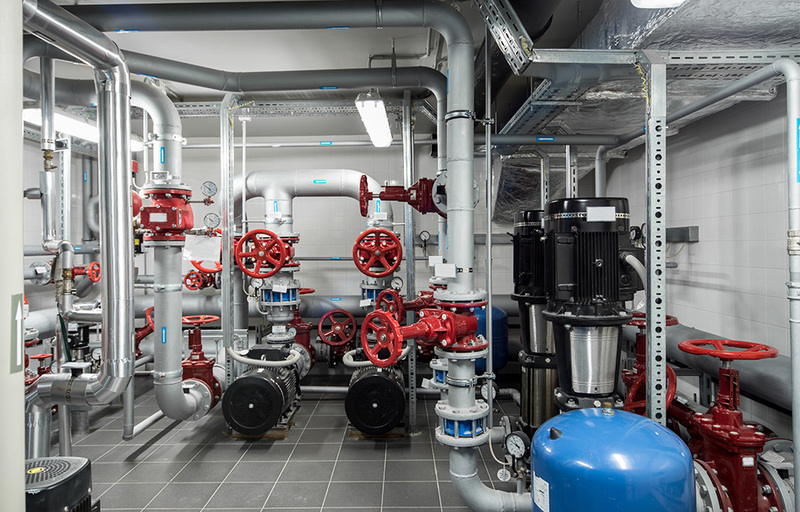 From hydronic heat to steam, standard or high efficiency, and even potable systems, our products are your solutions. We know it all begins and ends with the End User experience, and that our job is just beginning when we receive an order. Our breadth of products allows for single source responsibility, and our service people guarantee proper application and operation. 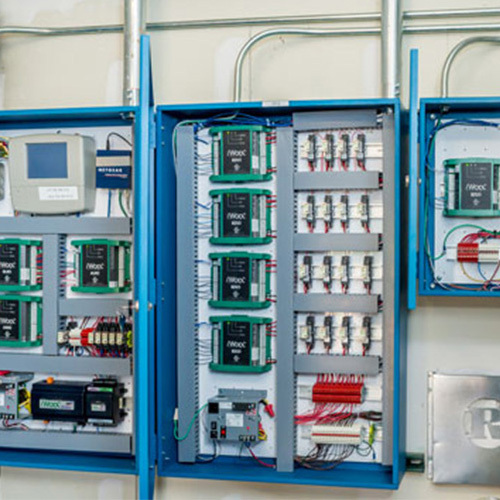 McCoy Sales offers a range of Building Automation Systems, utilizing the Taco iWorx and Clarity3 product lines, plus Niagara AX and N4 platforms. Straight BAS parts orders, “parts and smarts”, to full blown turn-key solutions, McCoy Sales can meet your needs. New construction or retrofit solutions, plan and spec or design and build, small, medium, or large projects, McCoy Sales can complete the project, on time and within budget. McCoy Sales also offers technical support to their existing customer base and new customers. Our service department exists to support the sale. With our complete system approach in mind, our personnel will solve any problem. In this way, we serve our Vendors and Customers alike in delivering a premier user experience every time. 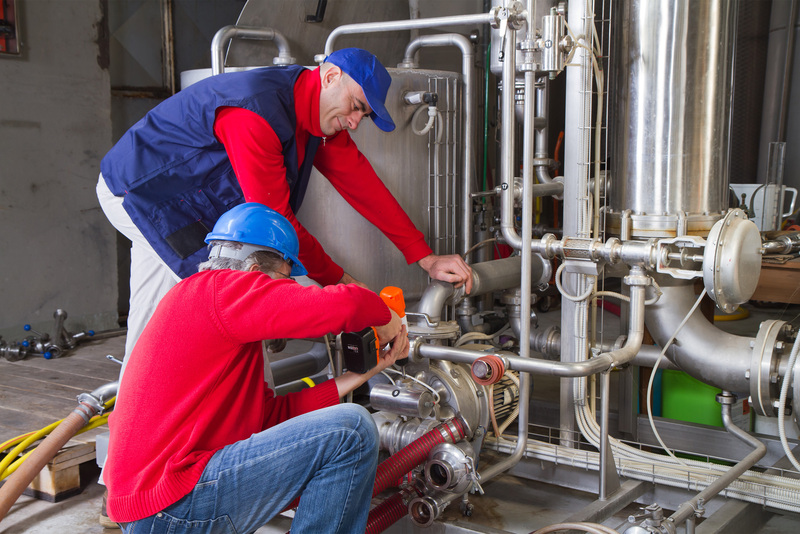 Mechanical equipment breaks and things go wrong, but our customers know they can call McCoy to solve their problem. We go the extra mile to earn your business. 2018 McCoy Golf Tournament Click Play! We had a great time at the 2018 McCoy Golf tournament and want to thank all the players who attended, the sponsors and especially the staff at Red Hawk Ridge Golf Course. Signup for our newsletter below to get notified of the 2019 golf tournament! McCoy Email Newsletter - Just Added! Get on the McCoy Sales email notification list and get updates, promotions, sales and news sent right to your email. It's free, we never sell or share your email address, will not overload your inbox with useless information, and you can opt out at any time you wish. Get on the list now and never miss another update from the McCoy Sales team! Find Us In Louisville Colorado! McCoy Sales LLC cannot and does not warranty the contents, as well as its accuracy of McCoySalesLLC.com. McCoy Sales LLC is not responsible for any losses due when using the information on our website McCoySalesLLC.com. McCoy Sales LLC is not repsonsible for losses or damages occured from the content or website that are linked to from McCoySalesLLC.com or any of its service providers. Any information or statements that appear on external sites are not sponsored, endorsed, or otherwise approved by McCoy Sales LLC. McCoy Sales LLC cannot be held liable for the availability of, or the content located on or through it. Plus, any losses or damages occurred from using these contents or the internet generally.